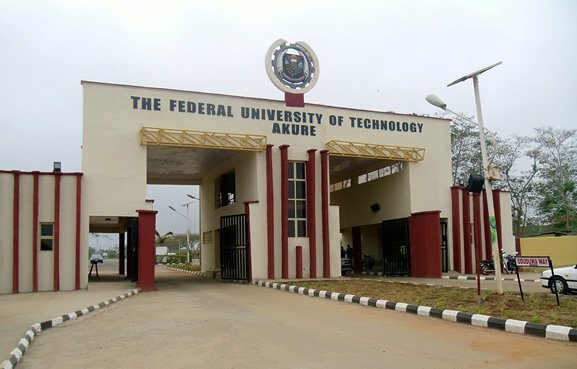 This is to inform all the candidates offered admission into the Federal University of Technology, Akure (FUTA) postgraduate programmes during the 2018/2019 academic session admission exercise that the management of the institution has released the procedure for screening and registration. Procedure for Registration and Screening for FUTA 2018/2019 Fresh Postgraduate Students. After clearance at SPGS, Login on the PG portal (https://portal.spgs.futa.edu.ng/) to generate invoice for School fees 1 and proceed to make payment at any bank using etranzact platform only.